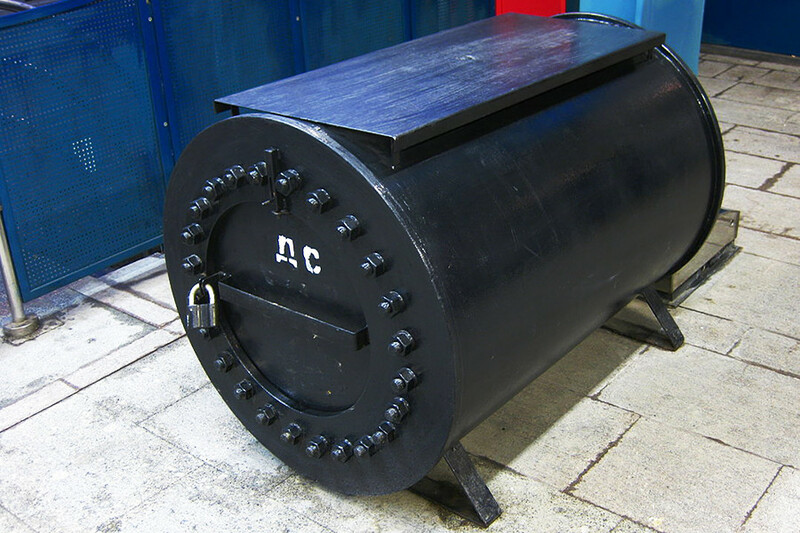 In the underground systems of Moscow, St. Petersburg, Novosibirsk, and Nizhny Novgorod you can see black, sturdy metal barrels in every station. They’re not storage spaces for buckets and mops, nor secret transport vehicles - they’re actually linked to national security. 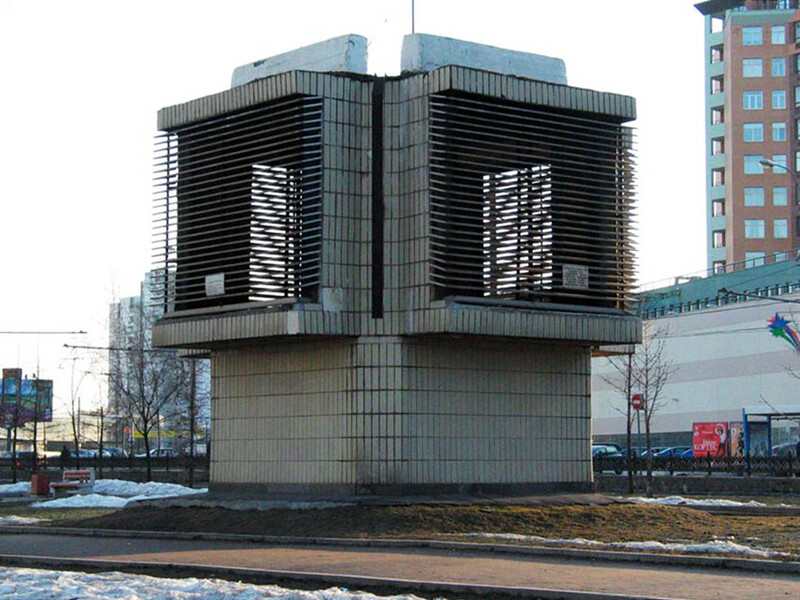 These anti-explosion containers are anti-terrorist mechanisms, made of reinforced steel. In case a suspicious object is found in the subway, the staff must place it in one of these containers. Afterwards, they are taken to army training grounds where they are neutralized (they could be explosives). These precautions are now compulsory following the terrorist attacks in Moscow and St. Petersburg. It may look like an ATM, but in some cases it isn’t. These so-called “payment terminals” are a hangover from the 2000s, when they were used to top up people’s cell phone credit. 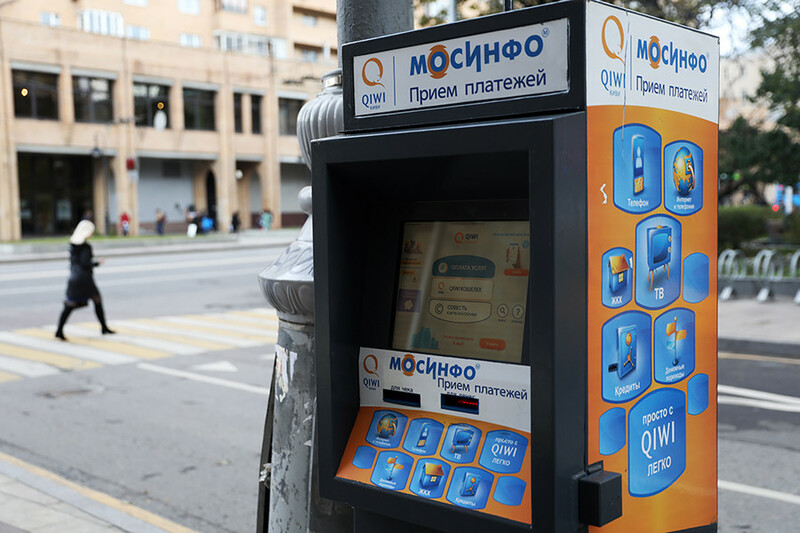 Now, most of the terminals are controlled by a single billing company - QIWI - and are used by people who haven’t yet learned how to pay their bills online. Municipal and state duties and bills, cable and satellite TV - all this can be paid for using these old school payment terminals. Ever seen a pipe with ventilation openings sticking out of the ground? There are five variations of these structures, but they all do the same job and mark an underground structure. If the above-ground construction is big, it’s usually a subway vent shaft. 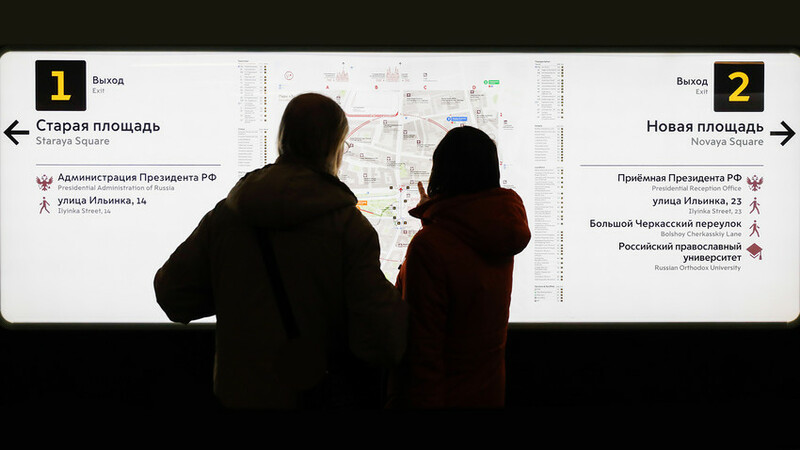 But for smaller ones, you can do your own investigation - if there’s no subway line nearby then the vent is most likely connected to an underground bomb shelter or a more secret installation, which are abundant in Moscow. Even if the vent shaft is big enough, we don’t advise you go down there - all such openings are closely surveyed. 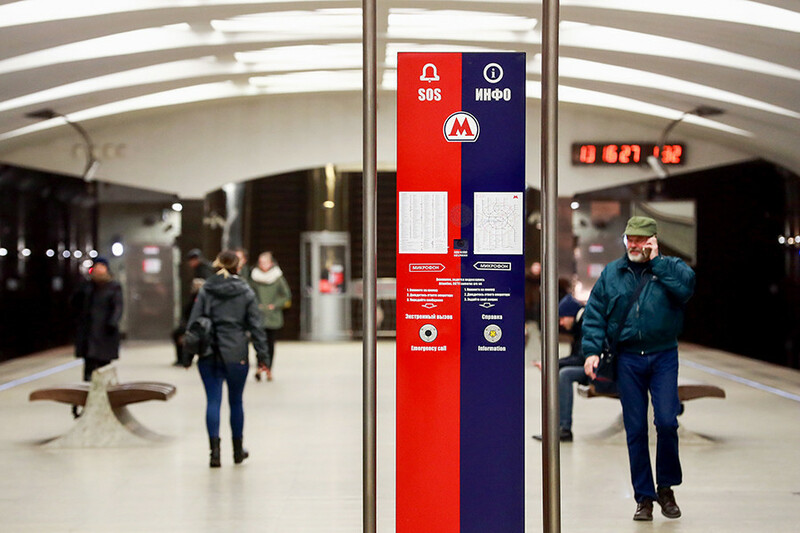 These red and blue stands in the center of every subway station in Moscow are actually emergency and information terminals combined. You can check out the subway map; you can also call an attendant and ask for directions, and last but not the least, you can raise the alarm if you see something suspicious. But Muscovites mostly use these stands as meeting points. Pyramids made out of plastic five-liter cans with blue or yellow liquid inside...These pyramids are often highlighted with a portable bulb or car headlights, and a shady-looking person is always nearby, ready to sell the liquid. Keep calm, they’re nothing from Breaking Bad - it’s just guys selling windshield washer for cars. 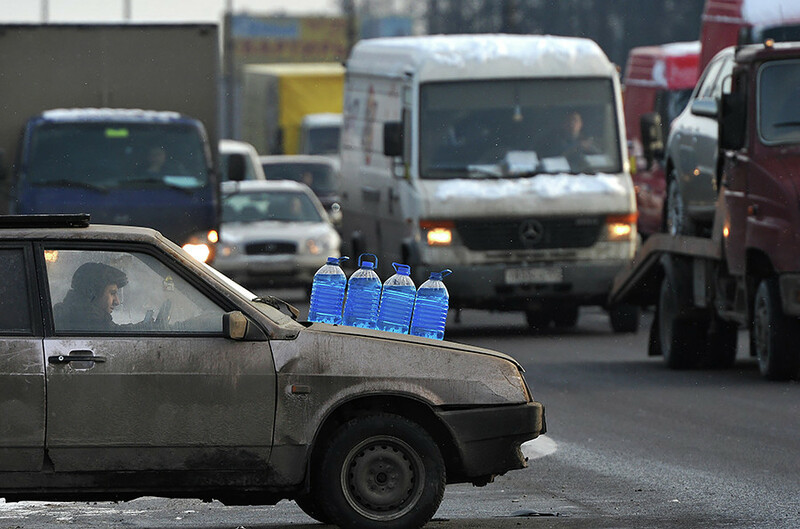 Especially during Russian winter, when driving conditions are dire, a lot of washer liquid is needed to combat the ice and dirt. Even if their washer is three of four times more expensive than in the shops, and totally counterfeit, they can really help you out if you’re running low. For more, check out our article on 7 flavors of famous snacks you can get only in Russia, or look into 10 crazy things only possible in Russia.